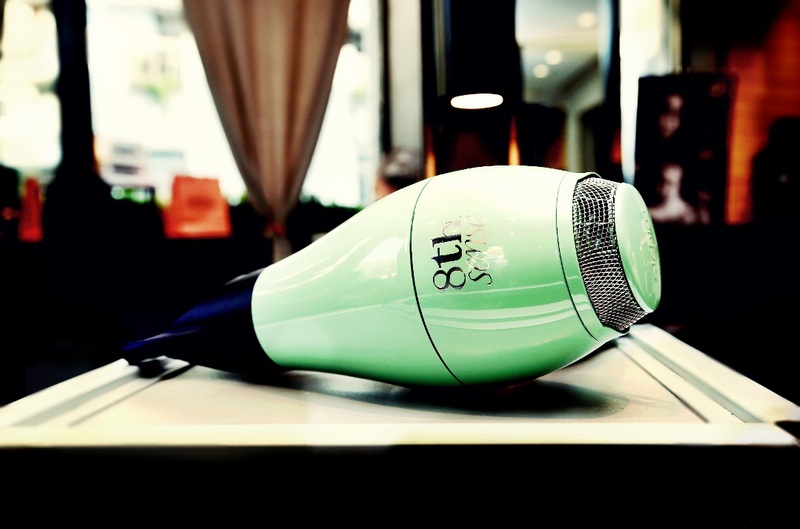 Prepare your hair for the ‘8th Sense’ – the world's first professional hair dryer that ingeniously dries and styles all eight different hair types. New to the JOYCE Beauty line-up, 8th Sense by Elchim targets tresses from the thickest to the most delicate, with precise air flow and temperature controls operated with the simple touch of a finger. Everyone’s hair is unique, and falls within eight established types that are based on scientific measurements of the curvature of the hair. Traditional hair dryers typically have two speeds and three temperatures, which are highly limited and don’t allow for personalised drying and styling. A hair ‘styler’ as much as a hair dryer, 8th Sense can cleverly adjust its temperature from 300 watts to 2100 watts, perfectly adapting to all eight existing types of hair, from thick to baby fine hair. Air flow into almost infinite combinations, bringing even the most resilient locks to life. Whether your hair is long, short, curly, straight, bleached, fragile – or something else entirely – 8th Sense will offer the perfect temperature and speed for your hair. 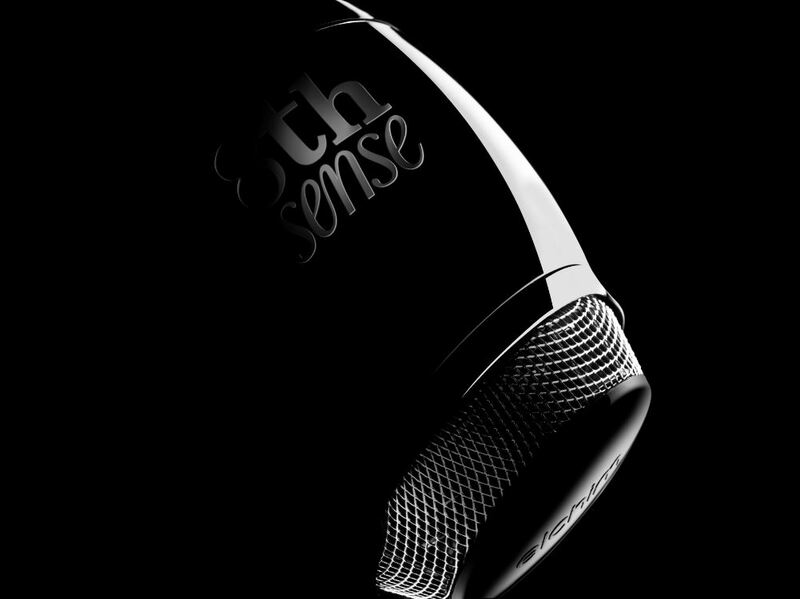 8th Sense’s uniquely structured back filter is so quiet it will not even disturb a sleeping baby. Also crafted to reduce energy consumption, the rear filter features a combination of lateral air intake and internal technology that reduces dust on the filter and prevents hair from entering the dryer, meaning a longer shelf life and less maintenance. 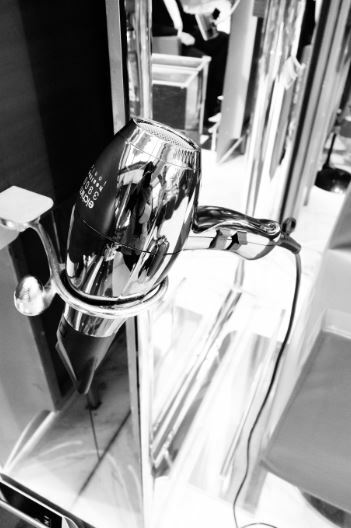 Since 1945, Elchim has created outstanding professional tools, including hair dryers, straighteners and curling irons, for professional hairstylists and consumers around the globe. Their reputation is for creating the most ergonomic professional tools available on the market, using highly advanced technology to seal hair cuticles and preserve hair integrity and shine for lasting, healthy hair. All products are certified by impartial international organisations such as NEMKO, ETL, SASO and INMERTRO, among others, to ensure the strictest international safety and quality regulations are met.